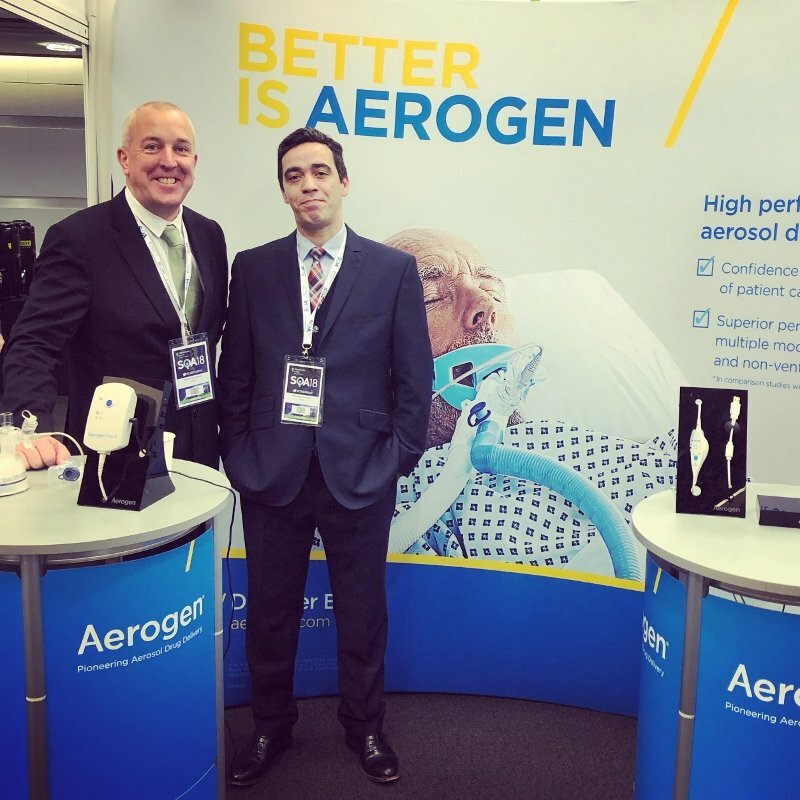 Aerogen will attend Criticare, the 25th Annual National Conference of Indian Society of Critical Care Medicine, in Mumbai from the 1st – 3rd February 2019. Aerogen will be at stands H8 and H9. 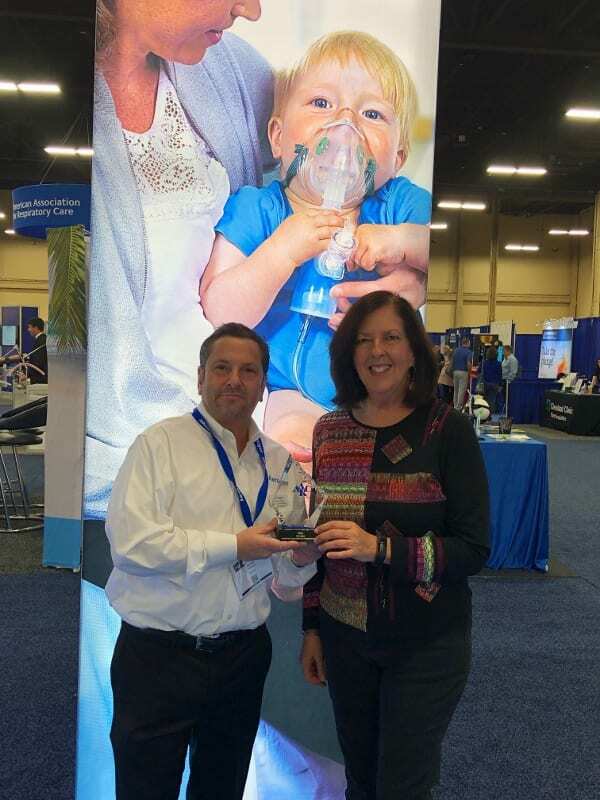 We are looking forward to meeting anyone involved in the treatment and care of respiratory patients. 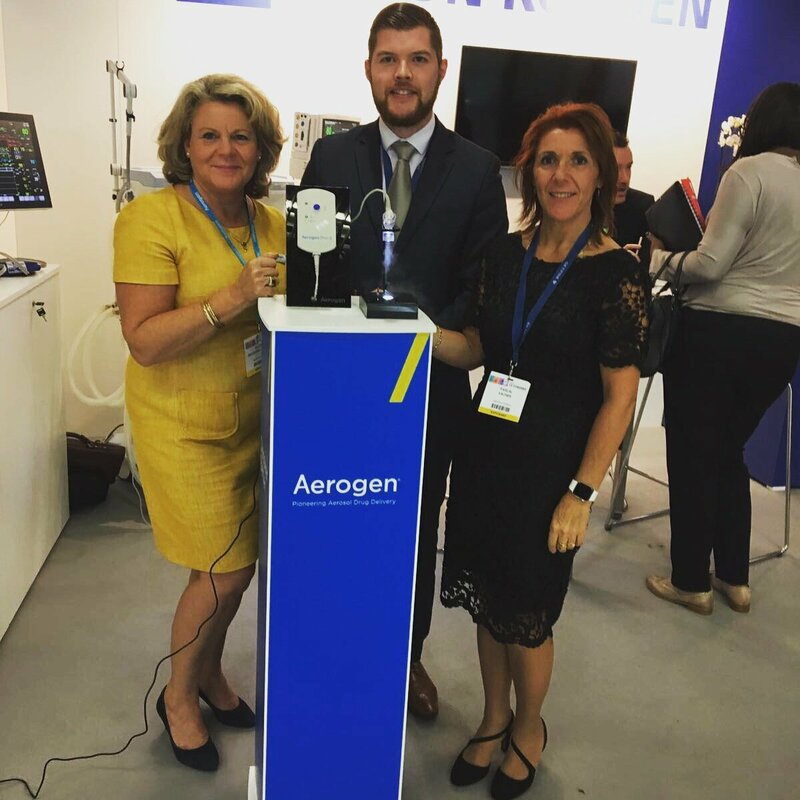 If you are interested in finding out more about Aerogen and how we can help your patients get better faster let us know and we can arrange a meeting. To find out more information about Criticare visit here. 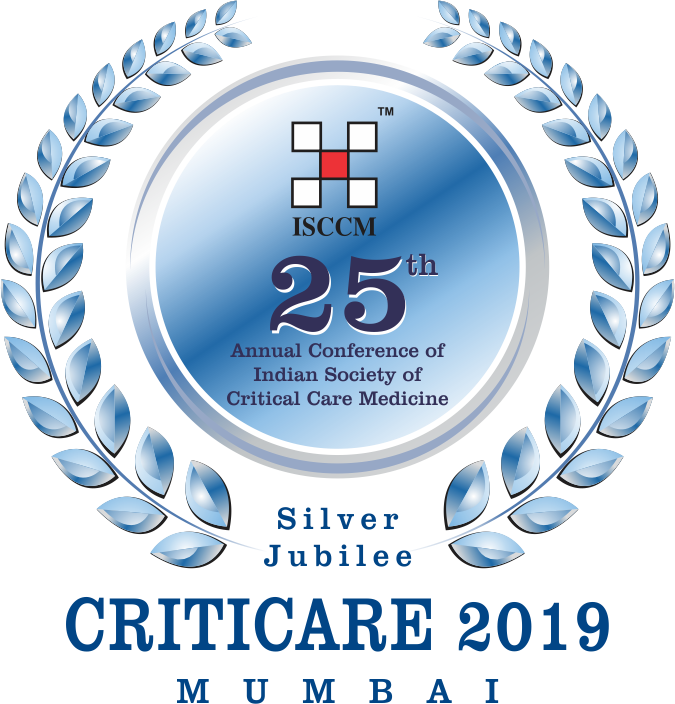 The Indian Society of Critical Care Medicine was established on 9th October, 1993, in Mumbai, India. 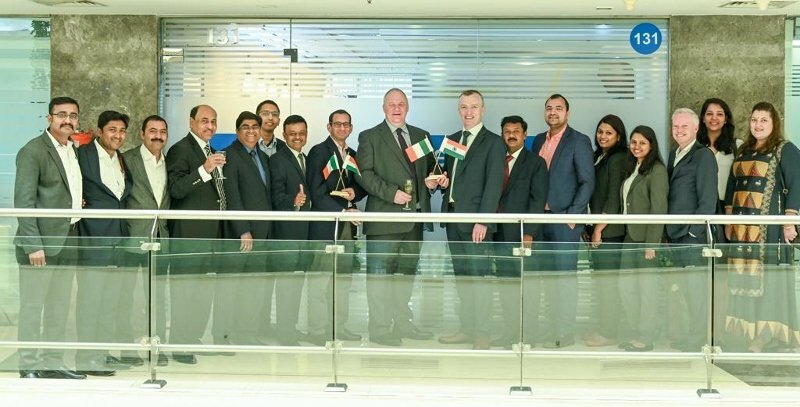 It is the largest non-profit association of Indian Physicians, Nurses, Physiotherapists and other allied health care professionals involved in the care of the critically ill. ISCCM which was started with a small group of consultants, from Mumbai, is now having membership of 10131, comprising of 76 city branches all across the India with headquarter at Mumbai.